Hulu is awesome. You can watch thousands of shows on your schedule thanks to it. It also rids you of the necessity to stick to cable in an era where mobile devices are just as good if not better than old-fashioned TV sets. Alas, the app is only accessible in the US… Or is it? I recently found out from a SaferVPN review that there are no limitations on the internet once you set up your Virtual Private Network. VPN software is initially used to enhance one’s privacy and security online. These apps create standalone and shared IP addresses for users while swapping the original one. Extra features allow for the person to choose the country he wants all websites to believe he or she is from. You can force Hulu into believing you are currently in the US while, in reality, you can be in London or Rome or Paris or Moscow. A neat trick right? Unfortunately not all VPN apps are good with this job. Companies like Netflix and Hulu are constantly updating their algorithms in an attempt to block external access from other countries. Thus only the strong survive the battle while still empowering their users for advanced digital freedoms. These six VPN apps work astonishingly well with Hulu so, if it’s entertainment but not digital security that’s your primary concern – feel free to go for them without the second thought. This app is commonly known and used in china as it easily breaks though “The Great Firewall” allowing access for locals to the rest of the world. However, outside the region, STrongVPN is barely known. That’s a good thing hence Hulu team still hasn’t noticed this little app. It’s just too small for their radars. Express VPN. This app is literally designed for streaming services. Hundreds of servers all over the world allow for Express to deliver the ultimate speed despite constant traffic encryption processes. The price on it is slightly higher than usual. His app has access to most Hulu servers. Probably more than any other app on this list. Upload and download speeds are OK, you can freely stream a 1080p video without buffering. IPVansih lacks in decent customer support though and their money-back policy is rather limiting. This bad boy is probably the leading VPN software provider known all over the world. 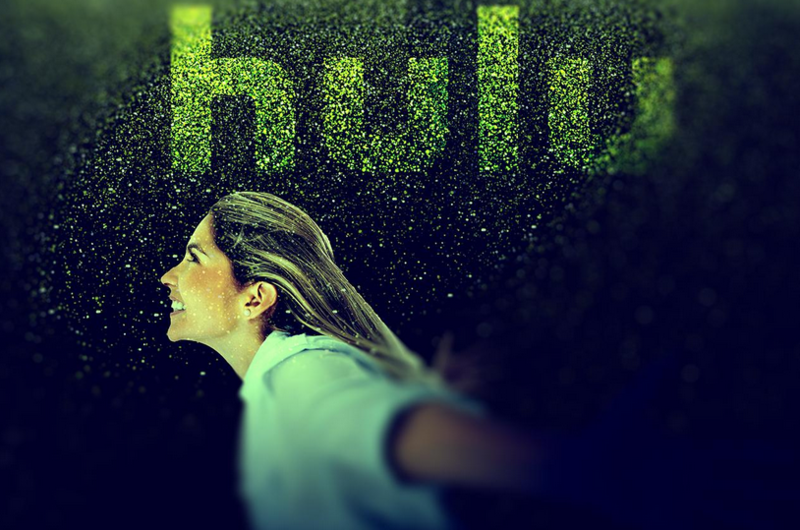 It has plenty of ways up its sleeve to reveal Hulu’s soft belly. Every side of Nord is a strong side aside the speed. It’s not that Nprd is too slow, though. You’ll have enough juice to watch shows on Hulu. But not more. This app is the opposite to Nord. The speed is amazing while remaining aspects from customer support and to countless restrictions as well as limited payment options are awful. VPN Area. The Mediocre performance with an appealing price tag. 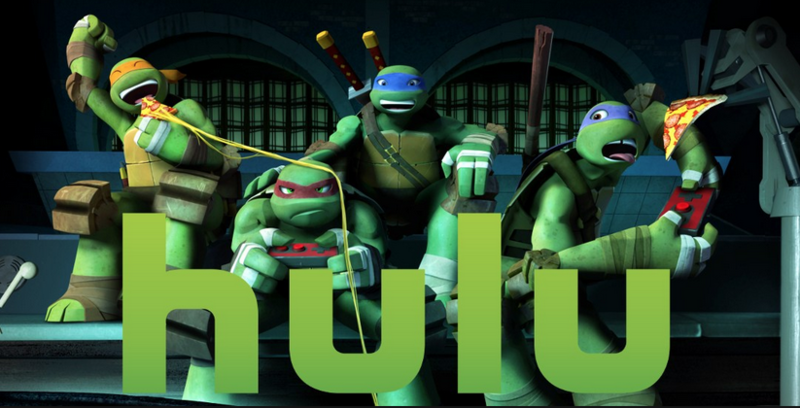 On the bright side – VPN Area has access to lots of Hulu as well as Netflix servers. Did I miss any cool VPN apps? Hulu is just awesome, you can watch your favorite drama any time and any where. 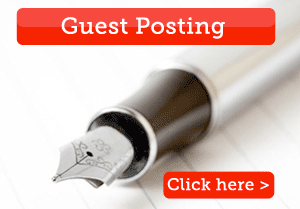 Interesting – does STrongVPN still work?